Have you come to Access Windows and Glass, LLC looking for fast, thorough, effective and reliable emergency board up services in the SeaTac, WA area? Then, search no more! Our company is licensed, bonded and insured for doing emergency board up in SeaTac. We work on commercial board ups with a sincere focus on ensuring the well-being and peace of mind of our customers. 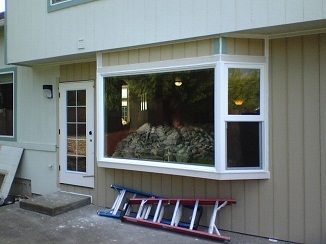 Our well-trained technicians leave jobsites only after completing flawless window board up or storefront board up. When you call us for emergency board up, you can forget all your worries about the breach and compromised safety of your property. 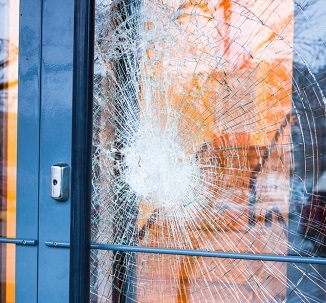 Your window glass can break for one of many reasons and this can happen anytime. Is it not reassuring to know that our emergency window board up crew is ready to help right when you need? Keeping your property secure is the top priority of our window board up specialists. You cannot take the security of your business place lightly. When a damaged front door defaces your store and leaves it helpless to prevent unauthorized entry, you must go in for the most efficient commercial storefront board up services that SeaTac residents have access to. You should bring in our emergency board up experts! Hire the best emergency board up services available in SeaTac. 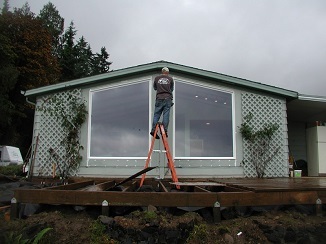 Call Access Windows and Glass, LLC at (253) 534-8200.